Welcome to the Drago College Store website. Located in Hass-Darr Hall, our store is the official store for Missouri State University-West Plains. 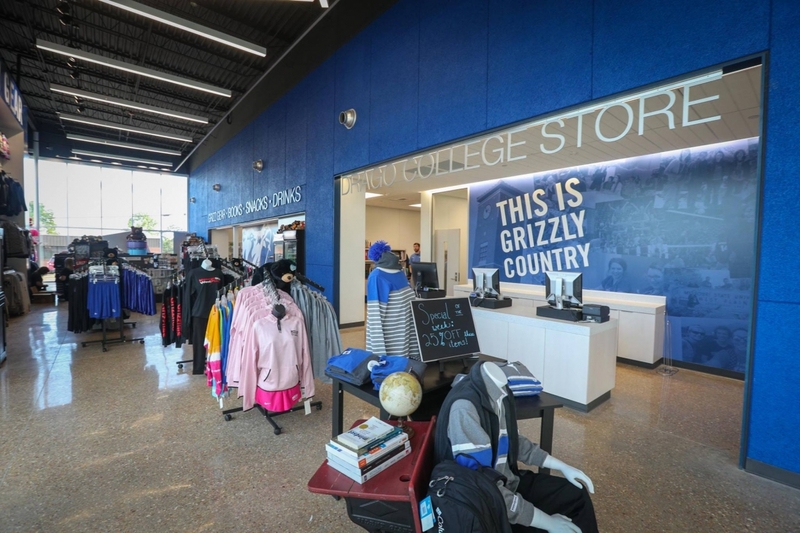 We stock textbooks, supplies, electronics, souvenirs, and clothing (Grizz Gear).